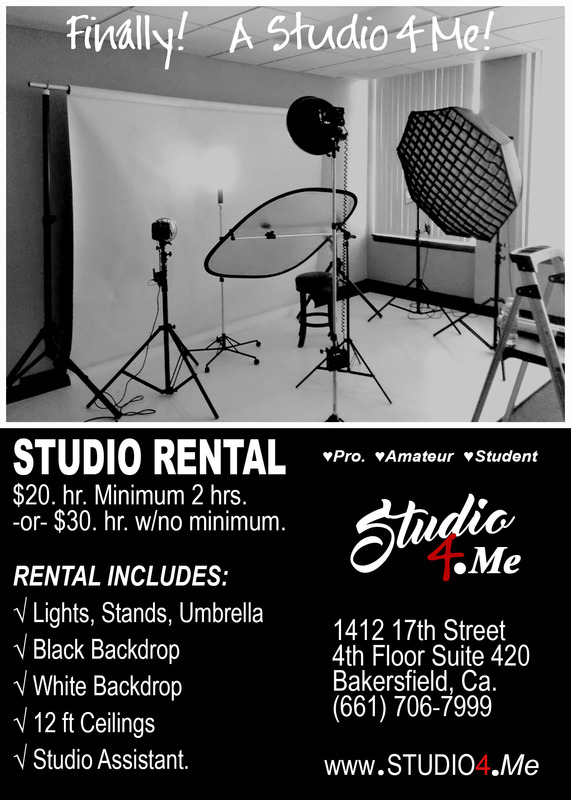 Please Note: This is a Working Photography Studio and is available by appointment only. Send me mail at [email protected]. We accept Cash (exact change please) or PayPal -or- Visa/MasterCard Via SQUARE.